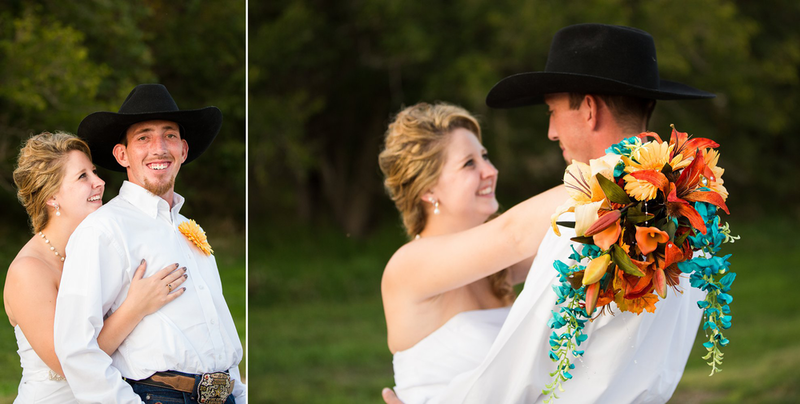 One question I always ask when I meet couples to discuss their wedding photography is how they met. Ben and Chelsey’s story is truly unique. One of Chelsey’s dear friends picked Ben up on the side of the road and brought him to meet Chelsey. (I learned at the wedding that Ben was looking for his phone in the ditch.) I love these stories! 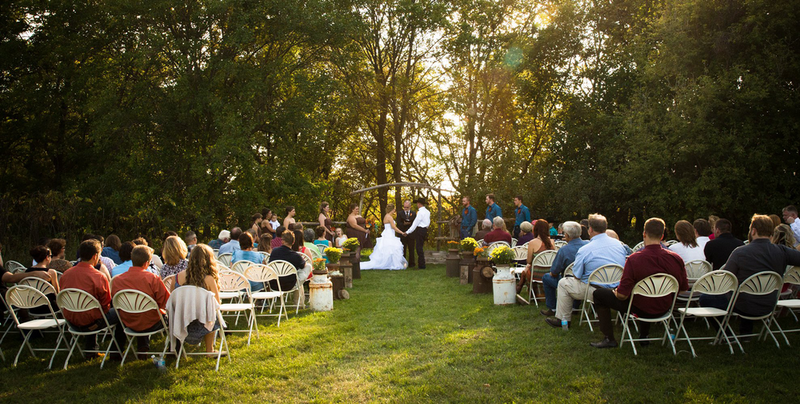 Ben and Chelsey’s country wedding had so many unique touches that complimented them. Ben told me ahead of time of his surprise – a custom belt buckle that he put on at the end of the wedding ceremony. They also had a branding ceremony as a part of the wedding. The branded piece of wood will hang in their house. It was an honor to celebrate and capture Ben and Chelsey as they said I do.